Water is the only liquid that can adequately hydrate the body. We need water to stay hydrated and to provide a means for a healthy functioning human body. 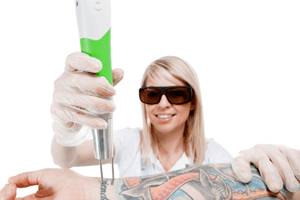 With laser tattoo removal the principle of water assisting in the functioning and success applies whole heartedly. 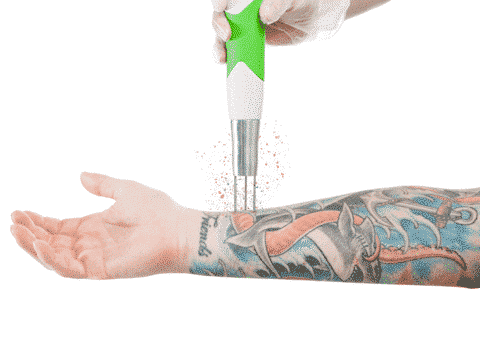 Since the shattered ink particles are absorbed and then filtered through the lymphatic system, water is an essential part of ensuring the ink is flushed through the body as efficiently as possible. The lymphatic system is your body’s biggest drain, ridding the body of toxins, waste and unwanted materials. 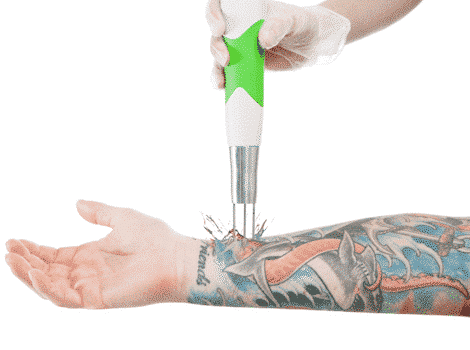 During the 6 weeks leading up to each consecutive treatment the body will continue to filter and drain the shattered ink from your body. Water forces the lymphatic system to function at a much faster rate and works to reduce congestion often caused by dehydration. So why wait? 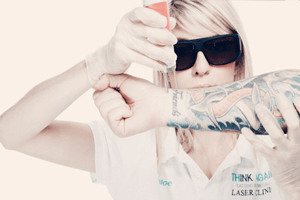 At Think Again Laser Clinic we want to see you receive the best possible results as much as you do! Get the ball rolling now and ensure you are allowing your body to respond in the best way that it can to each treatment. Directly after treatment, grab your free bottle of water and encourage the process asap!